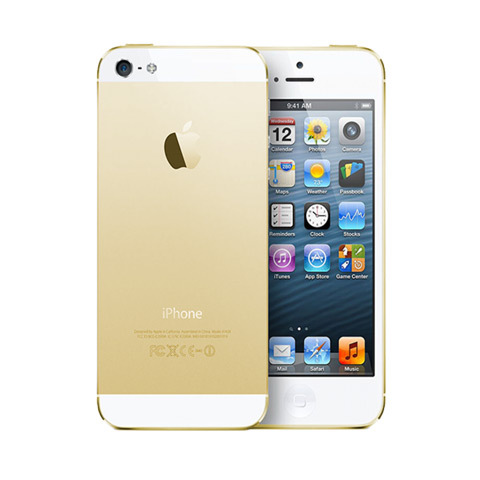 We now offer an extended "no quibble" 18 months warranty with all original parts on all iPhone repairs. We have the edge with our sharper skills, expertise & experience. We offer original manufacturer parts alongside the highest quality copy parts available. We offer an expert screen replacement within 15 minutes with no prior appointment. Our crack team of technicians are renowned in the industry for quality workmanship. We have our own free car park and there is ample free street parking surrounding our store. 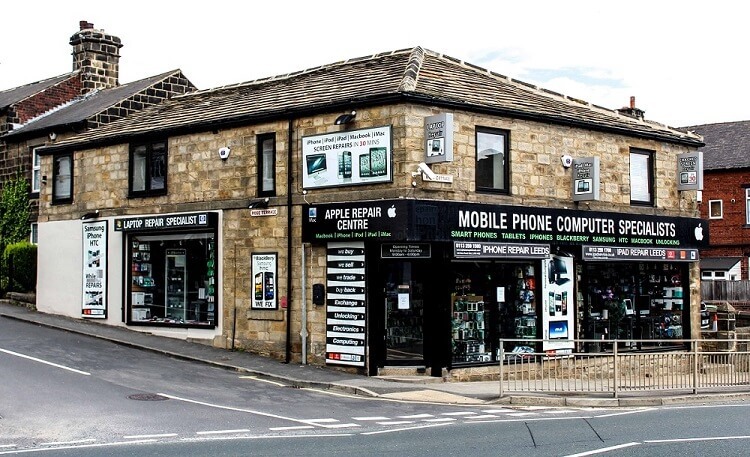 Our flagship store in Horsforth Leeds was established 20 years ago. We are based in a landmark building Rose Cottage with our own free car park in a vibrant parade of stores including Costa, Tesco, Subway, Pizza Hut and the famous Kobe Bar. We are a well established business with an excellent reputation for quality and affordable repairs in the Leeds / Bradford area. We excel at curing all iPhone Symptoms. 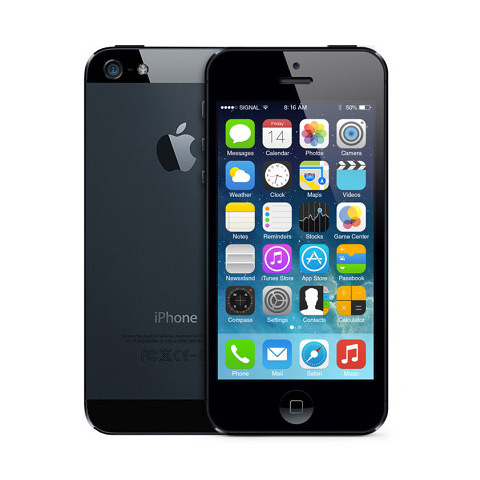 The iPhone 5 comes in three models, and our engineers are qualified and experienced in repairing any faults and broken screens, so you can rest assured that your iPhone is in capable hands. 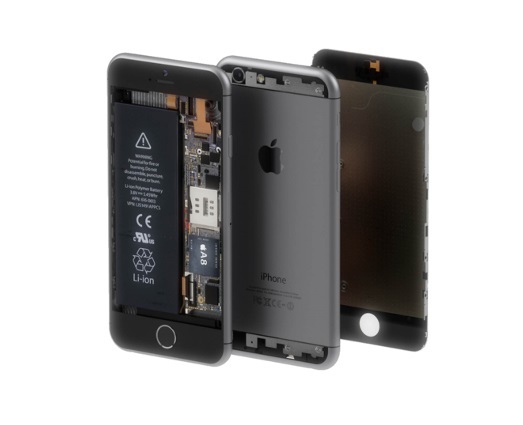 Our technicians aspire with their expertise to repair your beloved iPhone 5, 5C, 5S or SE with decades of knowledge and perfection. 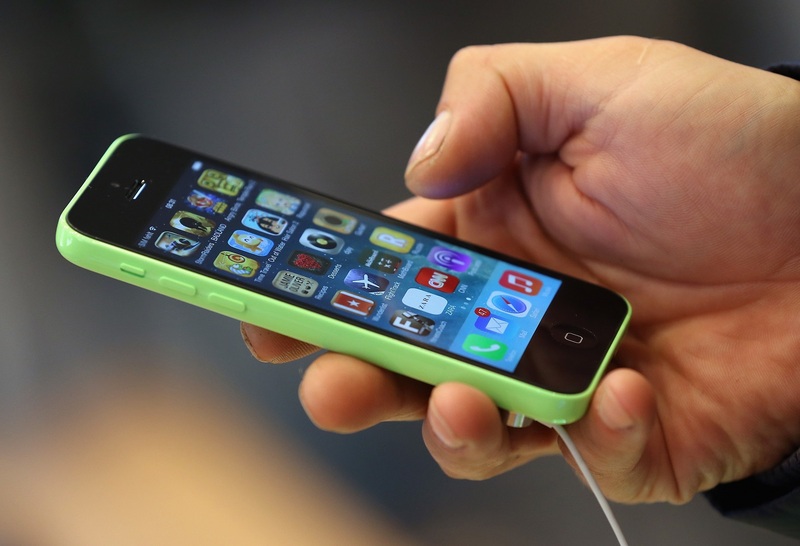 We can perform all types of repairs on your iPhone 5C from speaker replacements to the complete rear housing (various colours available) being changed along with any other repairs you may require usually at a discounted price; call to the store for more details. 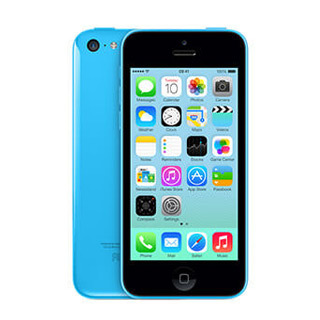 The iPhone 5C is known to have issues with the rear housing becoming twisted and wrapped after prolonged use causing the full screen unit to lift around the edges. This can cause major problems with your device such as: unresponsive screen, ear piece not working, front camera crashing and proximity sensor not working. 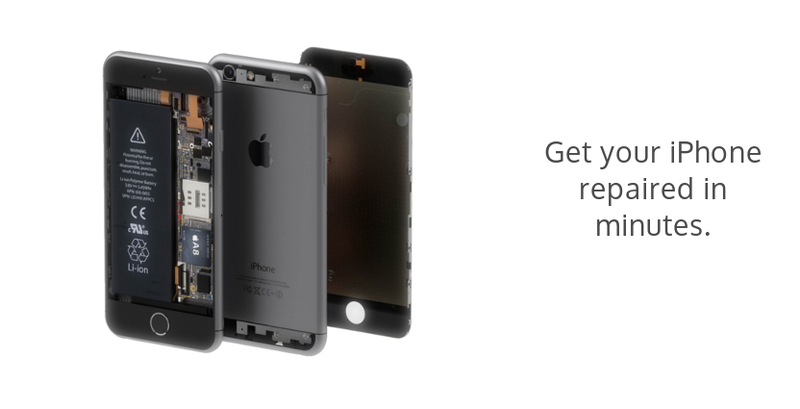 Our expert technicians can cure all the symptoms within minutes while-you-wait, we have mastered the art of iPhone repairs. 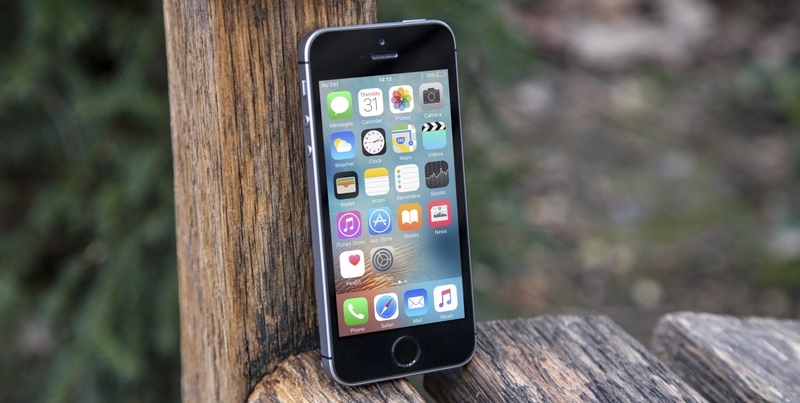 Here are hundreds of complaints on Apple forums regarding the same issue. 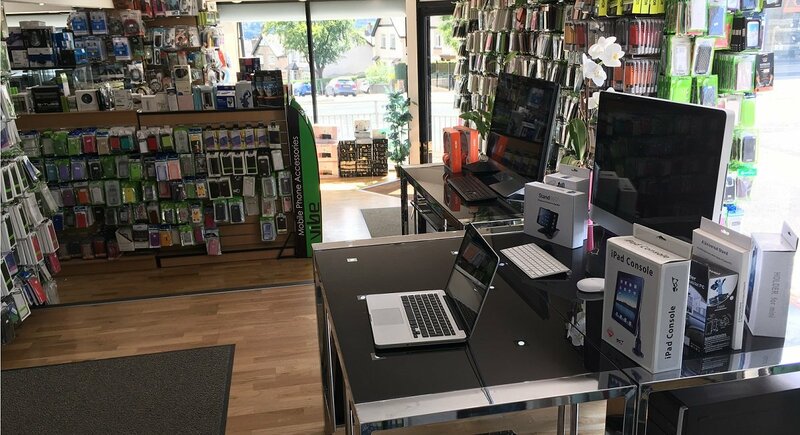 All repairs come with a 90 day warranty and a full VAT invoice, we provide exceptional after sales support so you can use our service with confidence. Our repair facility is easy to locate with onsite parking. Additional parking spaces available on Rose Avenue and also opposite our store on Victoria Gardens, You can also park on Rose Terrace and New Road Side A65. We are market leaders, make us your N°1 choice.